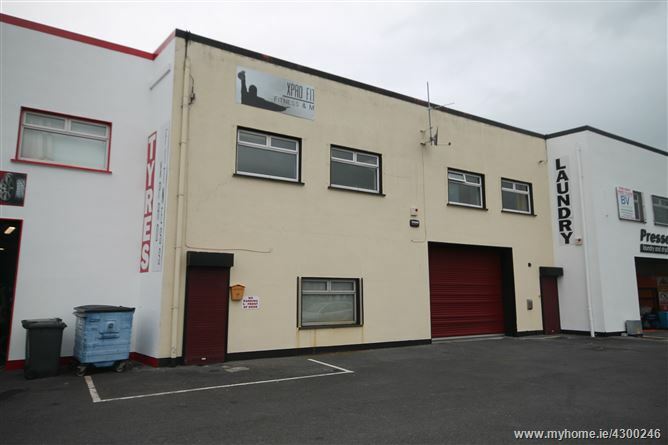 Lock up industrial unit with two floors c 70m each with roller shutter door access. 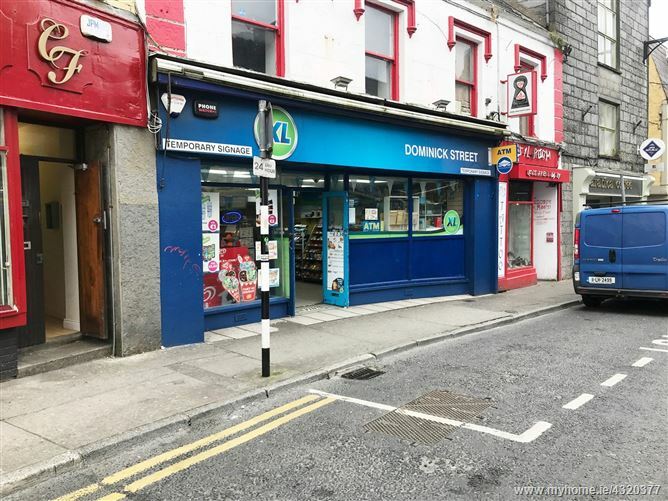 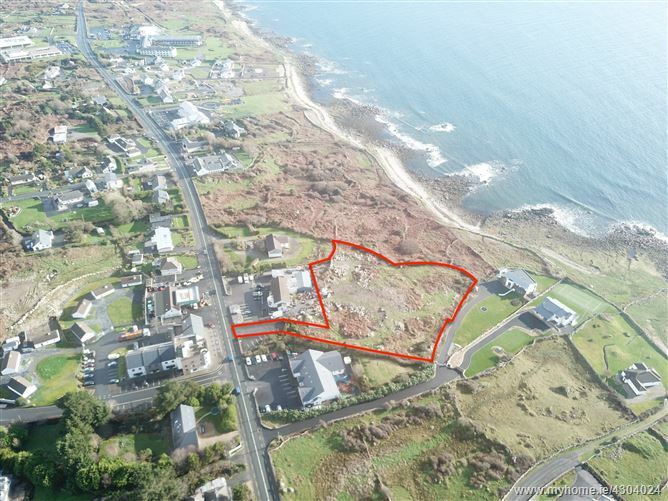 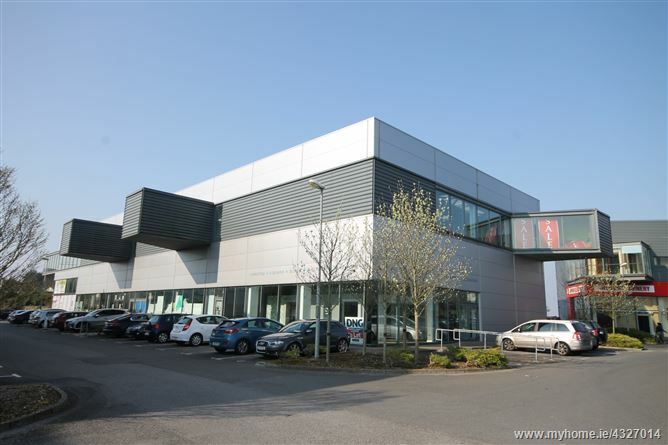 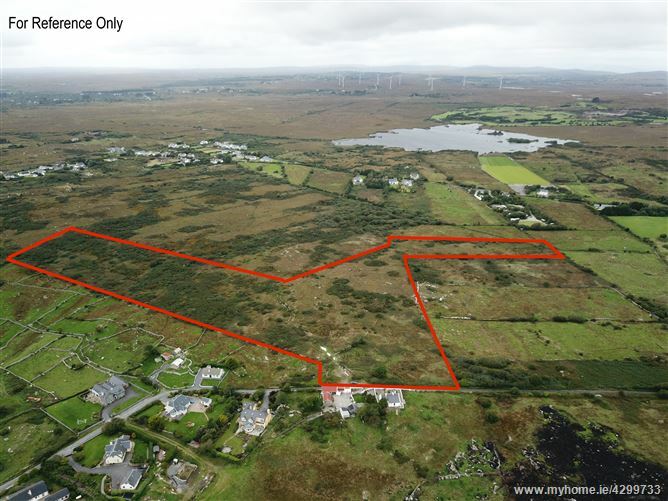 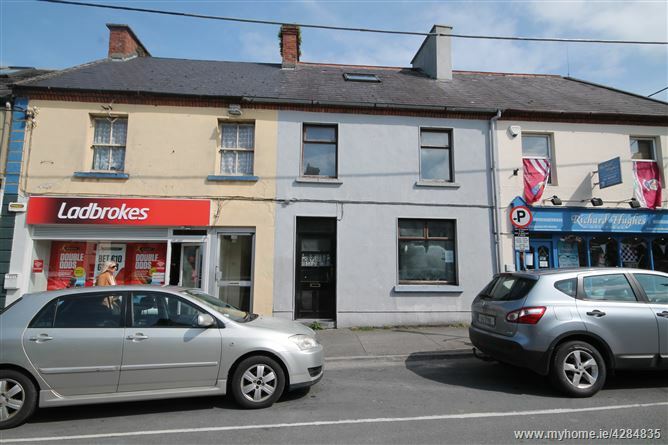 This property is ideally located in the Liosban industrial estate with easy access to all routes. 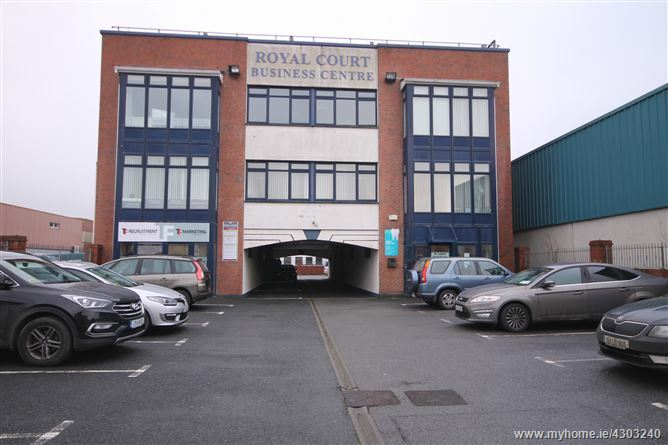 Would be ideally suited to a small business or storage facility. 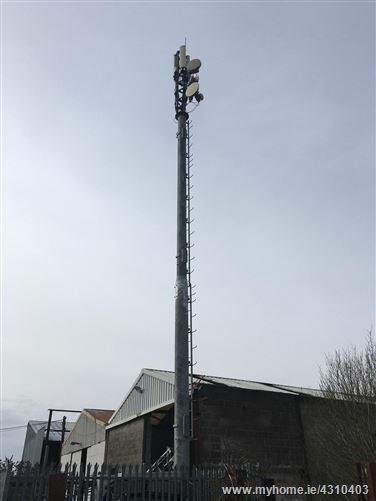 Three phase power on site.